The group was communicative, talented and professional. I would highly recommend them to anyone for a wide variety of genres. * By myself, I do NOT sing, but I can easily get a vocalist to join me per your request. I can play a variety of styles on both electric and acoustic guitar. Solo instrumental guitar, Duo and full band capabilities. Guy James is a versatile guitarist who stylistically hops between genres in wake of his influences such as Steve Morse, Eric Johnson, Jimmy Herring, and Andy Wood among others. 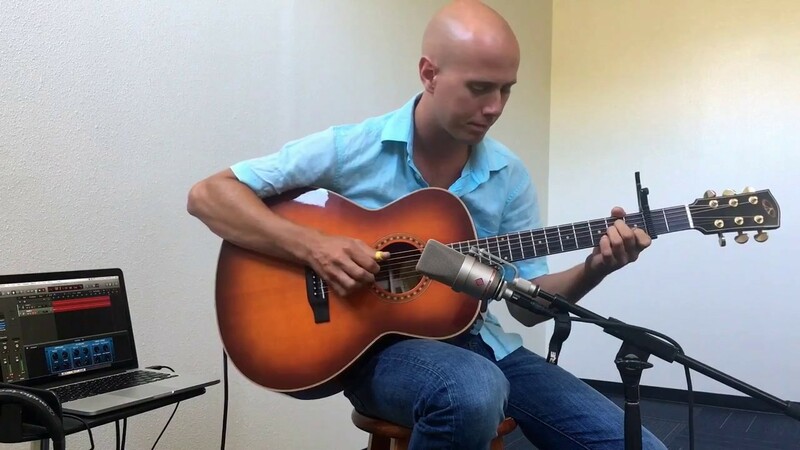 Originally from Orange County, California, he began playing guitar at age 15 and has since established a career as a full-time professional musician in The United States Air Force. Currently, he is pursuing a Bachelor of Music degree in Professional Guitar Studies through Berklee College of Music and will be starting a Master of Music degree in Production in 2020. To date, he has earned 3 certificates from Orange Coast College in Studio Guitar, Instrumental Music and Music Business. In 2014, Guy won a highly competitive audition for the United States Air Force Heritage of America Band in Virginia launching his career as a professional musician. He has toured across the East Coast of America and internationally around the Indo-Pacific Asia region and the Middle East covering a broad range of genres including Rock, Jazz, Country, Orchestral and solo guitar. He is currently working and living in Honolulu, Hawaii. I can accommodate both plugged and unplugged services. I can accommodate for room size, audience and just about anything to make the event operate in a comfortable manner. Classic to modern Jazz, Rock & Pop. Set lists will vary depending on ensemble and gig requests.